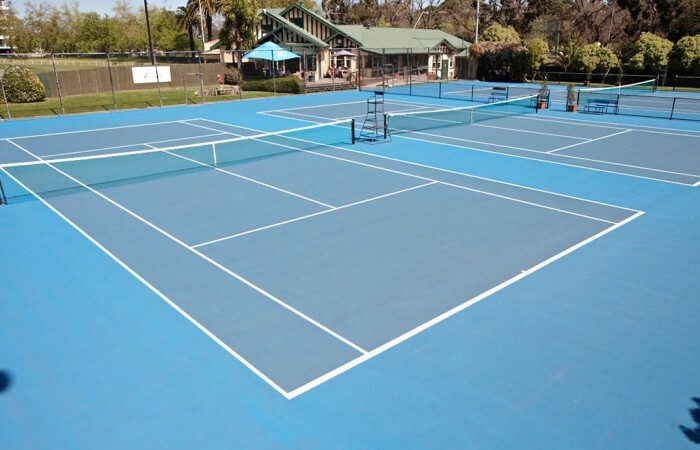 Find out everything you need to know about selecting a court surface, building a new tennis court or upgrading your existing court. 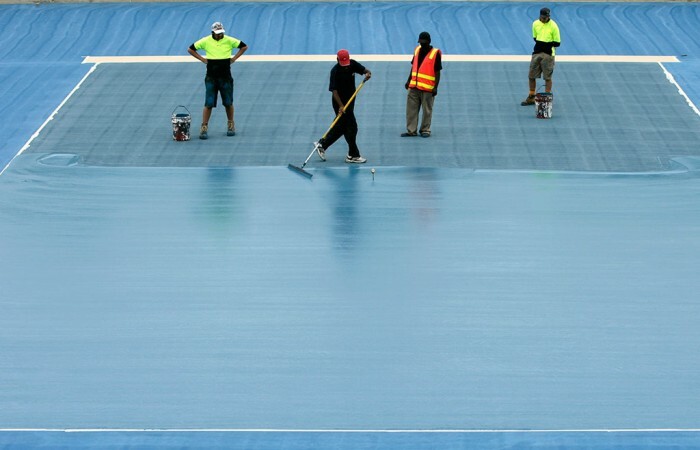 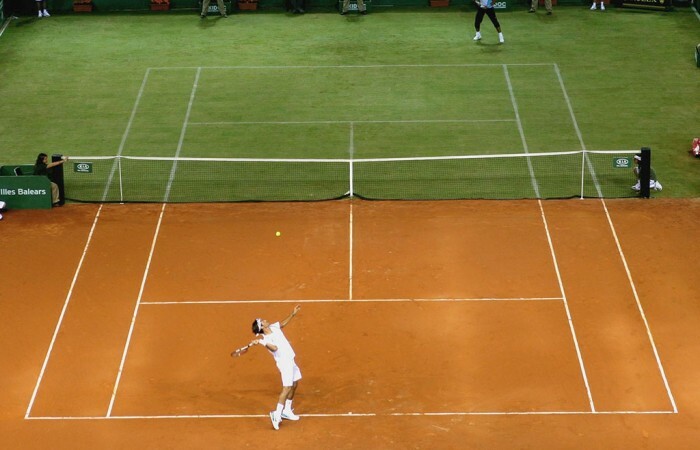 The Tennis Guide looks at the different tennis court surfaces. 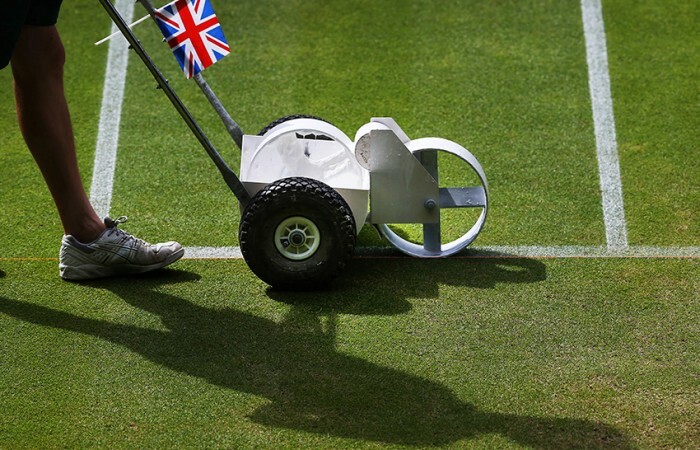 From clay to grass to hard court, each surface is unique. 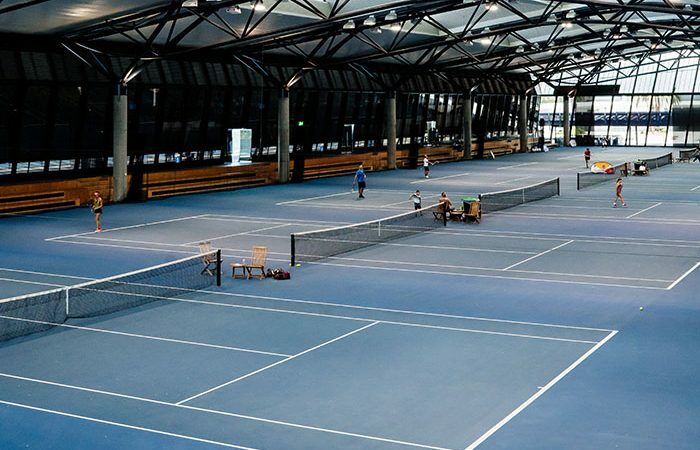 Find out which one is right for you. 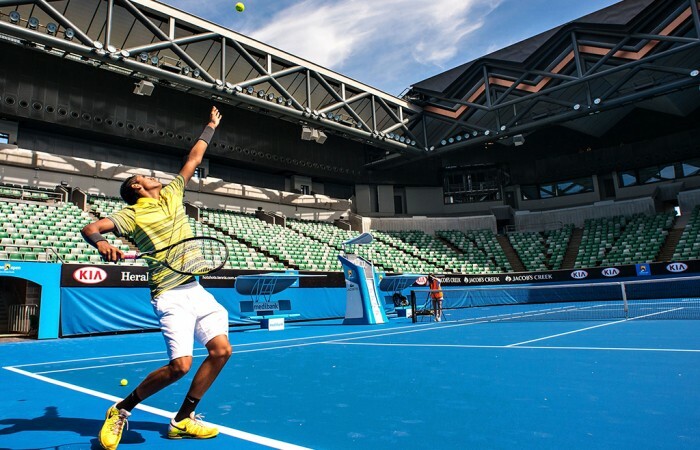 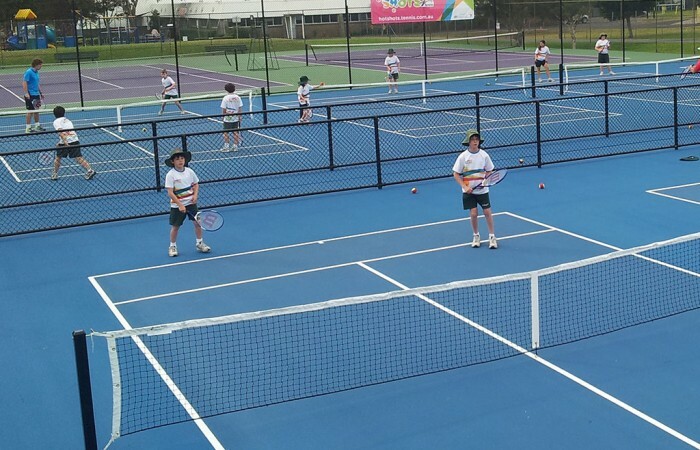 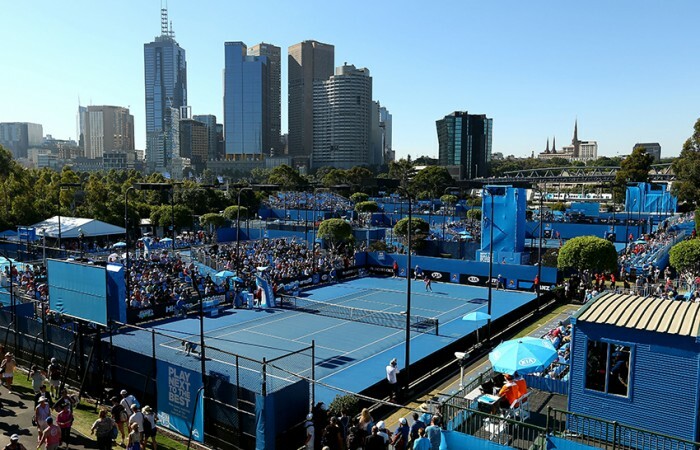 Tennis Australia’s Tennis Infrastructure Planning Resource for Australian tennis venues provides industry planning and design considerations to support land owners, venue managers, clubs, coaches and design specialists to plan and deliver more sustainable tennis venues across Australia.